The export of Bata shoes into Algeria began at the end of the 1920s. Since 1932 the Bata Shoe Company was already selling shoes in its own retail chain, and two years later a Bata sister company was established locally. The Bata Shoe Company operated in Algeria until nationalisation in 1977. In the year 1928, the Bata Shoe Company exported 34,000 pairs of shoes to Algeria; in the following years the export increased sixfold, and in 1932 it was 199,000 pairs; after that the goods for Algeria were supplied by the French Bata factory in Hellocourt. In the year 1932 the Bata Shoe Company had 8 stores in the country: Oran, Sidi Bel Abbès, Mostagenem, Tlemcen, Algier, Constantine, Skikda (former Philippeville), Tiaret. In the year 1934 a sister company, Bata S. A. Algèrienne, was established. In the year 1939 the retail chain in Algeria consisted of 22 stores. 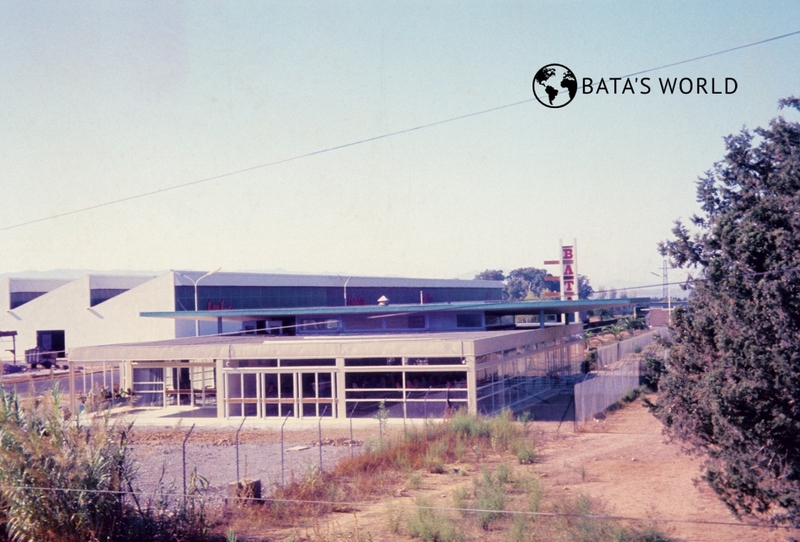 In the 1947 year, the Bata Shoe Company had 22 stores in the following cities: Algiers 2x, Constantine, Skikda (Philipeville), Blida, Hussein-Dey, Setif, Béjaïa (Bougie), Guelma, Miliana, Chlef (Orleansville), Médéa, Oran 2x, Sidi-Bel Abés, Tiaret, Mostaganem, Ain-Temouchent, Tlemcen, Relizane, Saida, Béni-Saf.